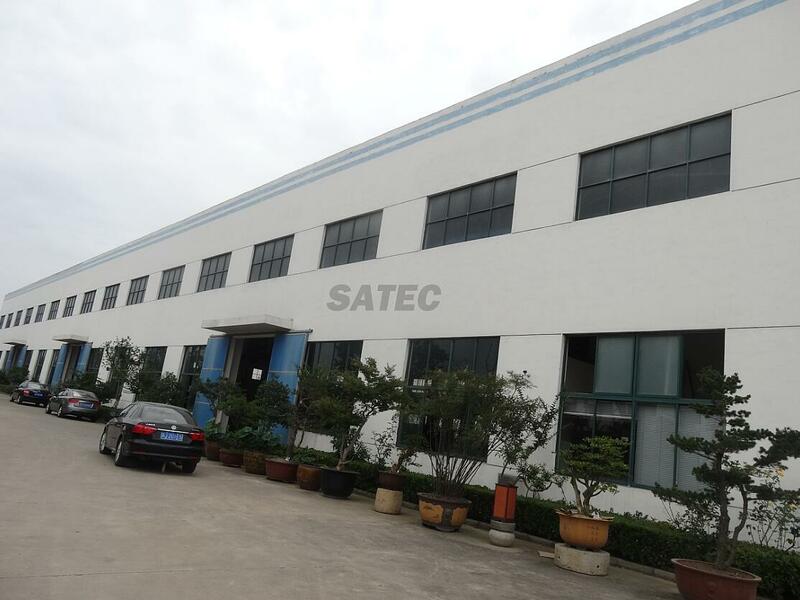 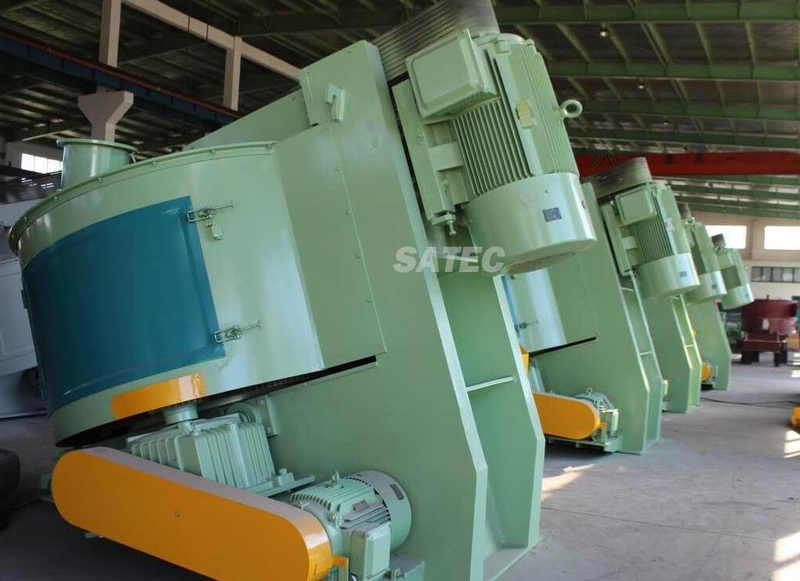 SATEC is a scientific innovation enterprise specialized in design, development, processing and manufacturing as well as sales services of the stirring equipment. 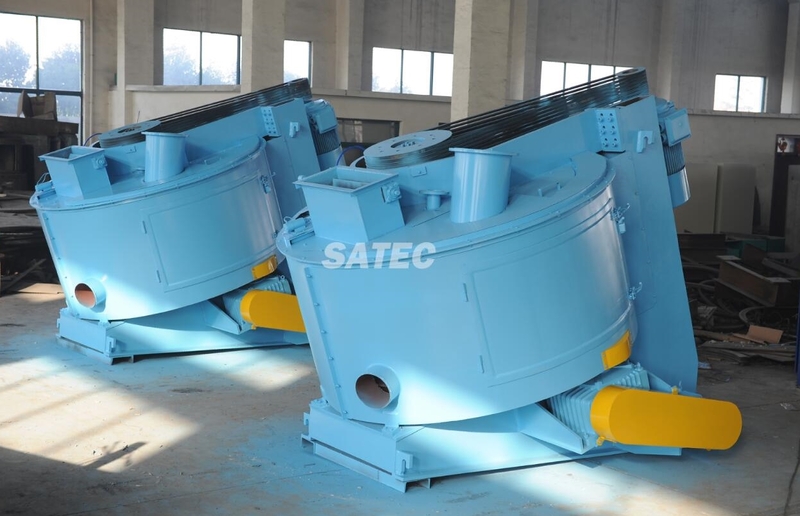 Focusing on quality, the company actively learns from the mature technological results in Europe, and adheres to innovation and R&D and continues to develop the stirring equipment with advanced technology, excellent performance based on its rich practical experience. 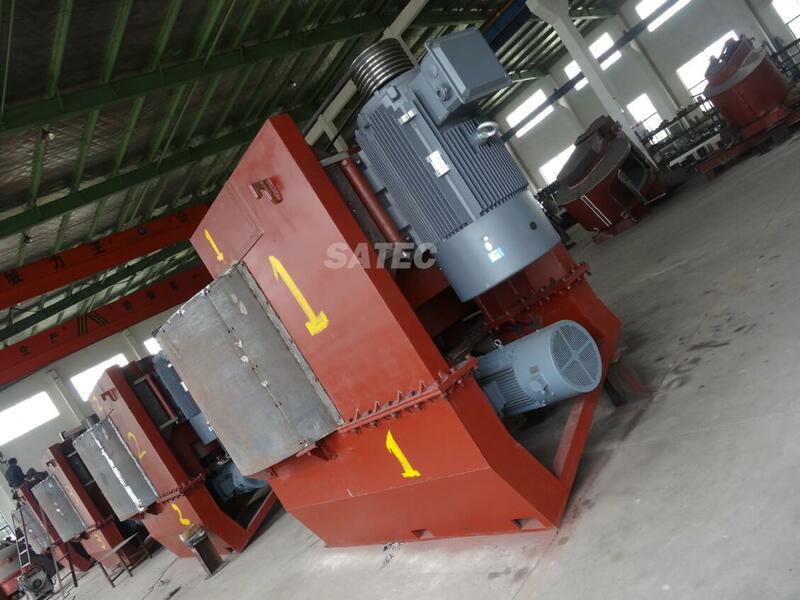 Products are widely used in many fields, such as concrete, fire resistance, glass, ceramics, casting, environmental protection as well as dry-mixed mortar. 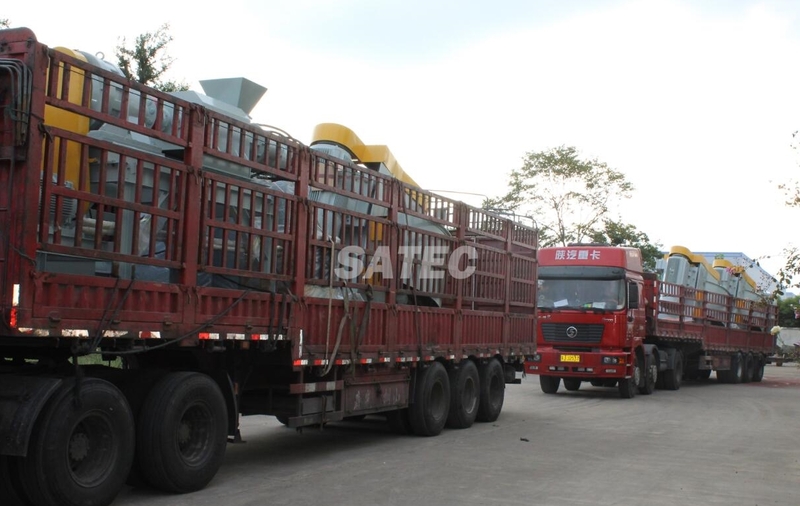 The company is in full compliance with the certification requirements of ISO9001 quality management system. 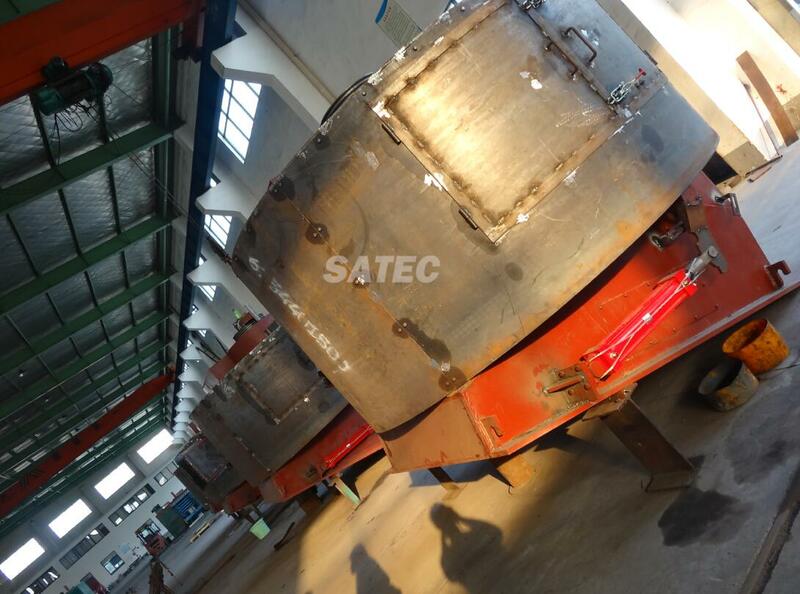 In the production process, it is strict with quality control and continuous optimization the process of each link to ensure that customers are provided with high quality products with stable operation, reliable quality, reasonable prices and maximized investment efficiency. 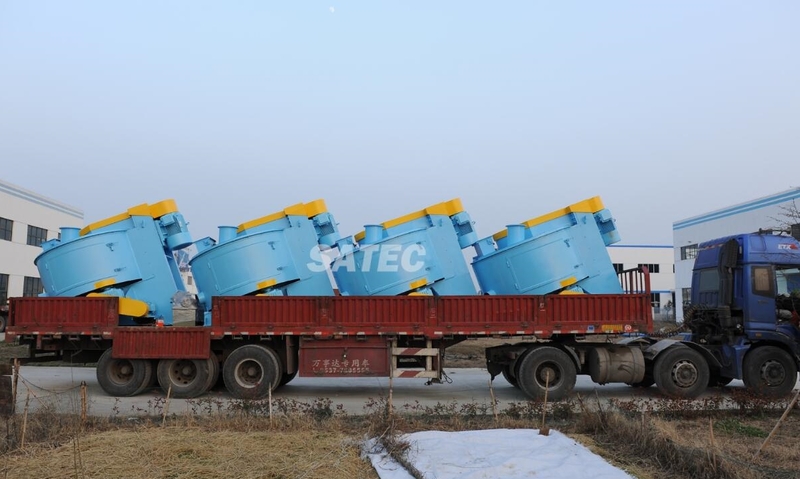 With years of continuous development and accumulated industry experience, we can provide you with perfect customized schemes from stand-alone supply to complete set of equipment to the integrated control system.